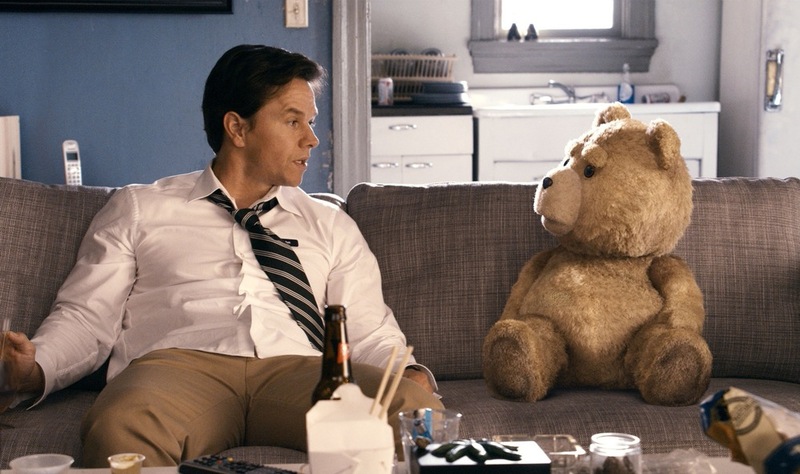 The first trailer and a batch of images from Seth MacFarlane‘s feature directorial debut Ted have gone online. The film stars Mark Wahlberg as a grown man whose childhood wish that his teddy bear would come to life suddenly comes true. The catch is that the bear (played by Macfarlane using motion-capture) turns out to be a swearing, pot-smoking wreck. The trailer is pretty fantastic, especially since it’s red band. Wahlberg lets his Boston accent free, and he and Ted look to have some incredibly entertaining chemistry. The bear is the most adorable foul-mouthed, dirty-minded stuffed animal you’ll ever come across. Obviously it's from Seth MacFarlane. Hit the jump to check out the trailer and images. The film also stars Mila Kunis, Joel McHale, Patrick Warburton, Giovanni Ribisi and the voice of MacFarlane as Ted. 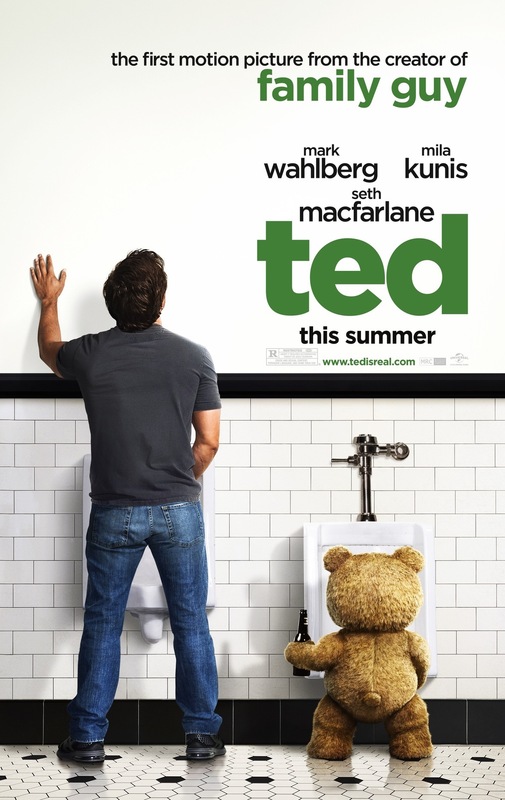 Ted opens July 13th joining to the list of anticipated films of the year. You can check out the photos and watch the trailer below, don't forget to subscribe to our YouTube channel for more trailers and tv spots. Are you looking forward to seeing Ted? Leave comment below and let us know.